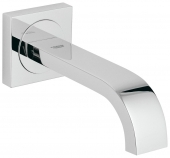 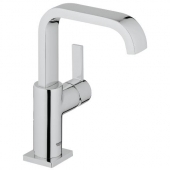 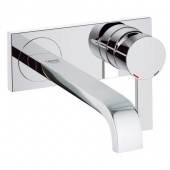 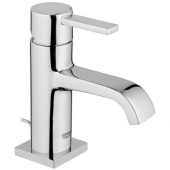 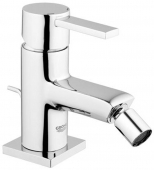 Grohe Allure combines most modern technology, fantastic quality and perfect elegant design. 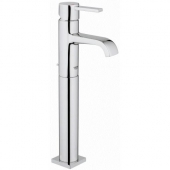 The cylindric bodies and the curved forms gives your bathroom a special touch. 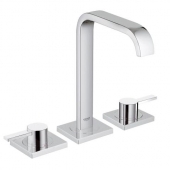 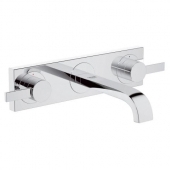 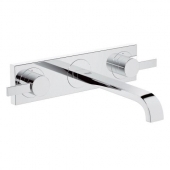 Because of the square formed water-taps and rosettes, which are rounded at every end, your bathroom becomes a new esthetical level and will let you be thrilled again and again.